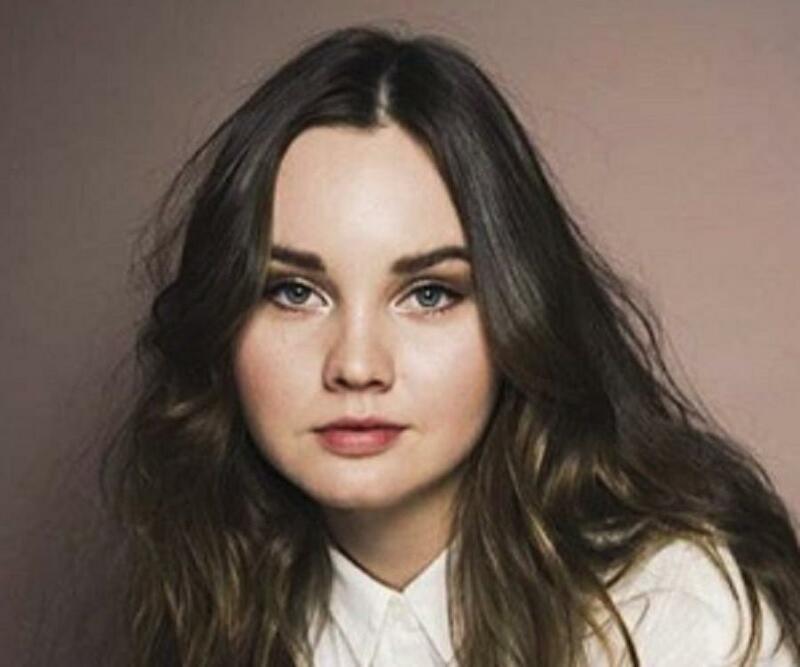 Liana Liberato is an American actor who is best known for her starring roles in the films ‘Trust’ and ‘The Last Sin Eater.’ Let’s take a look at her childhood, family, personal life, etc. Liana Liberato was born on August 20, 1995, in Galveston, Texas, to George and Rhondelle Liberato. From an early age, she was interested in performing arts. She joined theater at the tender age of 3. For the next few years, she continued to hone her theater skills. Initially, she did not want to pursue a career in the field. She also played softball and soccer but always found herself in theater classes at the end of the day. 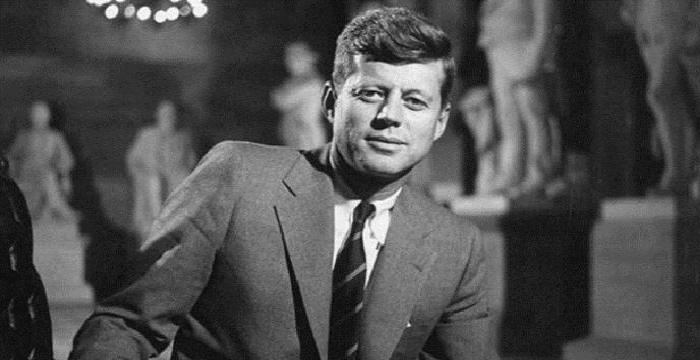 One of her distant relatives lives in Los Angeles, and the family went to meet him. 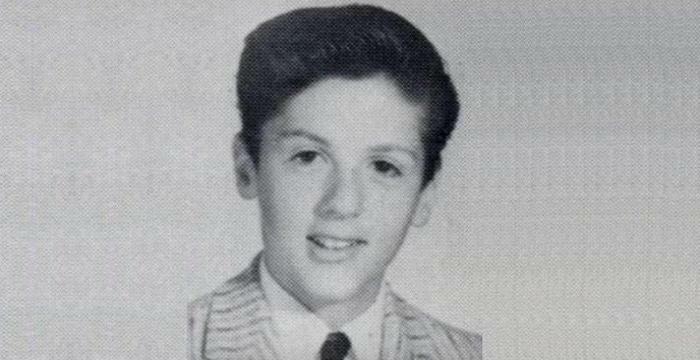 Liana was 9 years old at that time and had already made up her mind to become a professional actor. During the trip, Liana joined an acting class. Soon, a Hollywood agent visited her class in order to find some child actors and auditioned a few students. Liana was among the students who got selected. After appearing on ‘The Inside,’ Liana started getting more offers. She appeared in an episode of the series ‘Cold Case,’ titled ‘Strange Fruit.’ This was her official acting debut. In 2005, she enriched her resume with a guest role in the highly popular crime drama ‘CSI: Miami.’ Two years later, she made her film debut with a starring role in the film ‘The Last Sin Eater.’ The film was based on a novel of the same name and earned mixed reviews from critics. However, it was deemed a box-office success. The same year, she appeared in a film titled ‘Safe Harbour,’ where she once again played one of the key roles. Her character in the film, ‘Pip Mackenzie,’ was portrayed as a little girl trying to befriend a lonely artist after losing her brother and father in an accident. The film opened to mixed reviews and performed poorly at the box office. She also received appreciation from legendary film critic Roger Ebert. The success of ‘Trust’ earned a key role in the 2011 film ‘Trespass,’ where she played the role of the teenage daughter of the lead characters, played by Nicolas Cage and Nicole Kidman. ‘Trespass’ was a major critical and commercial disaster. In 2012, Liana was signed to play a leading role in the film ‘Erased. Her role in the film was that of the leading man’s teenage daughter. Her next film was ‘Stuck in Love,’ which was yet another average grosser at the box office. She began 2013 with two comedy dramas, ‘Free Ride’ and ‘Jake Squared.’ The same year, she ventured into the horror genre for the first time, with the film ‘Haunt.’ The straight-to-video film was received well by both critics and audiences, and Liana’s performance as ‘Samantha Richards’ was appreciated. In 2014, Liana appeared in the romantic drama ‘If I Stay’ and played a key supporting role. Although the film was not reviewed greatly, it managed to make decent box-office numbers. She then appeared in another romantic drama, ‘The Best of Me,’ which was another critical disaster. However, despite that, the film turned out to be a box-office success. 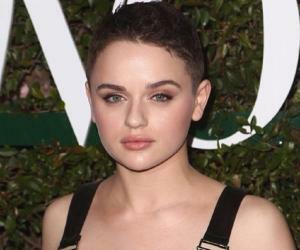 In 2014, after continuous critical appreciations for her performances, Liana was named one of the best actors under the age of 20 by ‘IndieWire.’ Liana then took a two-year break before she appeared in the 2016 film ‘Dear Eleanor.’ Liana played the leading role of ‘Ellie Potter’ in the film, which was produced by Leonardo DiCaprio’s production company. 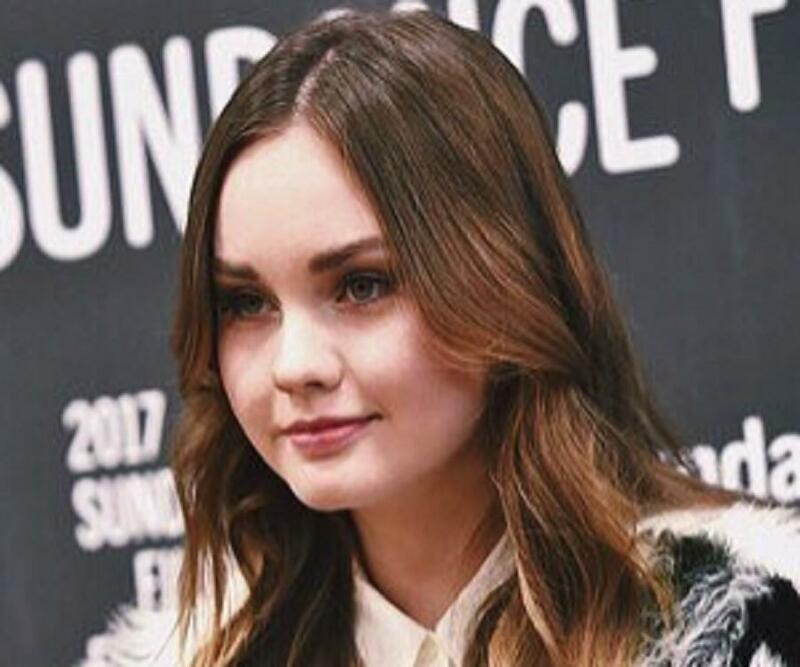 Liana Liberato has been dating ‘YouTube’ star Thomas O’Brien, better known as “Tommy,” since 2015. The couple does not shy away from declaring their love for each other on various social-media platforms. Liana Liberato has had insecurity issues regarding her looks since her early teenage years. She had acne on her face and considered herself too short to be considered beautiful.